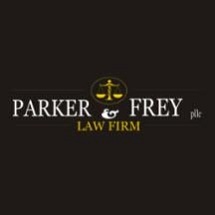 Aggressive & Compassionate service for your Injury case! 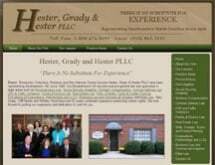 Serving Robeson area for 25+ years! Get a FREE Consult Today! 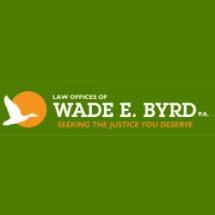 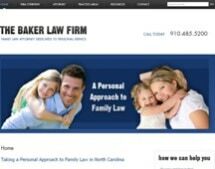 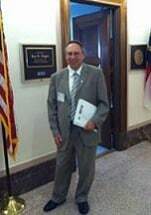 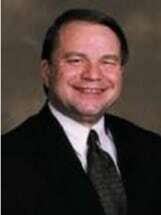 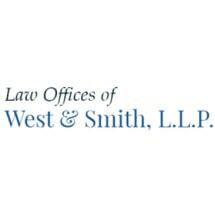 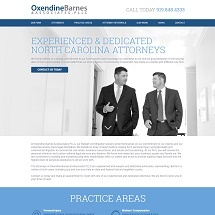 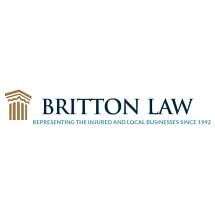 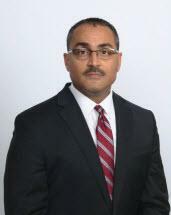 Experienced & Dedicated North Carolina Attorneys.